Time for tires, let us help you choose the right set for your vehicle and application. 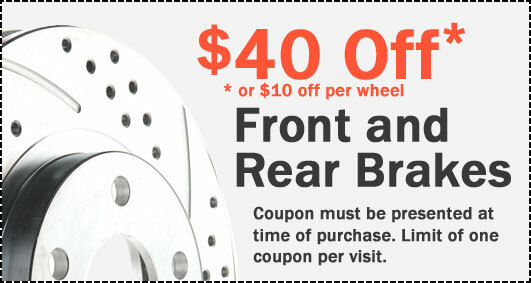 Have noisy brakes, or a car that doesn't want to stop; call us today for an inspection. Too much bounce in your ride, we install shocks, struts and more, we're here to help. 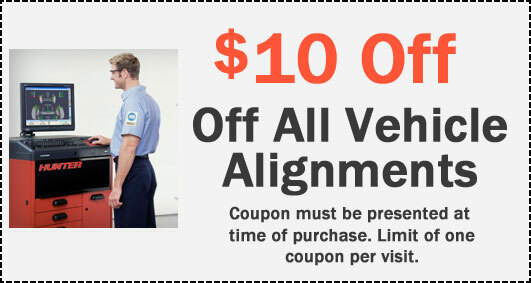 Vehicle pulling either direction, uneven tire ware, it's probably time for an alignment. We offer fast oil changes using factory recommended fluids and filters, schedule today. Missing some of that zip, let us tune up your ride for better performance and fuel economy. Want to keep your car cool all summer, come in for an air conditioning tune up today. Electrical issues causing you trouble, we can debug the problem and get you up and running. From fixing a loud exhaust, to catalytic converters and racing applications we have you covered. Fuel injection systems have many things that can cause trouble, have us find the answers. Replace leaking radiators and hoses as soon as possible, we will have you on the road fast. Headed to the raceway, lets make sure your car is ready to launch off the line straight forward. Very honest and affordable. Only auto service my dad trusts in Brighton. They'll work with you and tell you exactly what's going on and what you need and how important it is. appreciate the honesty! Kevin and Rick are always easy going and great guys to do business with. They have pointed out a couple things going bad on my car and didn't pressure me into replacing right away. Instead they gave me a time-line. Kovach's was wonderful. They looked at my car within 10 minutes, let me know what the source of the leak was, and helped me make an informed decision regarding repair. Better yet, they didn't charge me to inspect it.